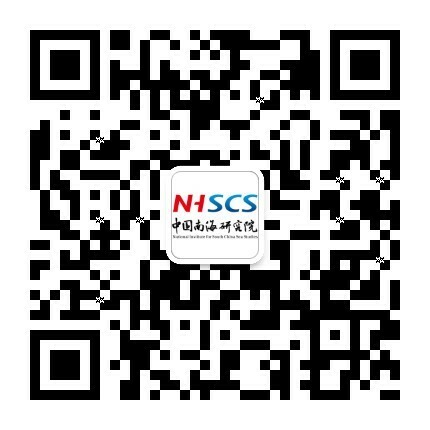 On December 17-18, 2015, Ms. Yan Yan, deputy director of the Division of International Exchanges at the NISCSS, attended the ASEAN Workshop on Maritime Oil Spill Emergency Response Management and Disposal Cooperation in Kunming, Yunnan Province, and delivered a speech entitled “Oil Spill Emergency Response Mechanism in the Arctic: Implication to the South China Sea”. The topics of this workshop included "Technology on prevention, preparedness, response and restoration of marine oil spill", "Oil spill case studies and best practice" and "Regional oil spill cooperative management mechanism and international cooperation". 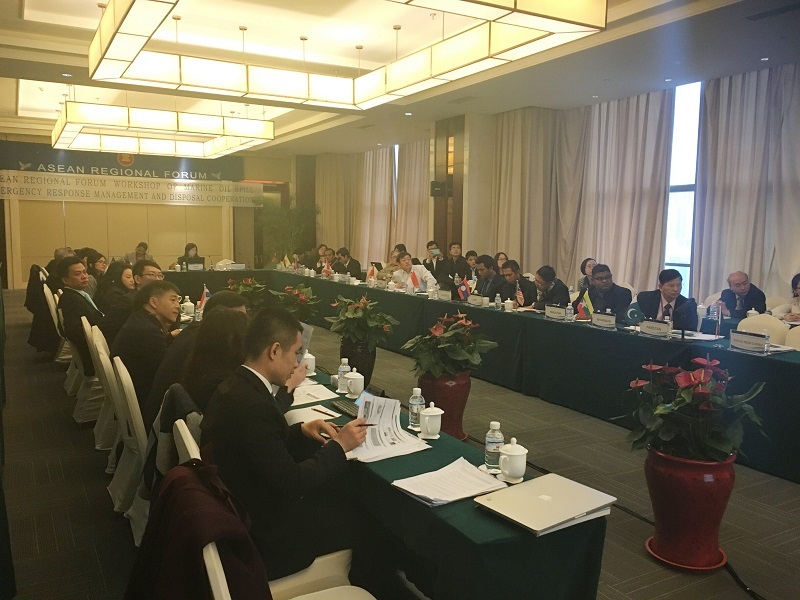 This workshop was organized by China State Oceanic Administration and brought together nearly 30 officials, scholars and business representatives from the diplomatic, maritime affairs and academic agencies as well as oil & gas enterprises in China, the United States, Canada, Korea, Malaysia, Indonesia, Thailand and other members of ASEAN Regional Forum.